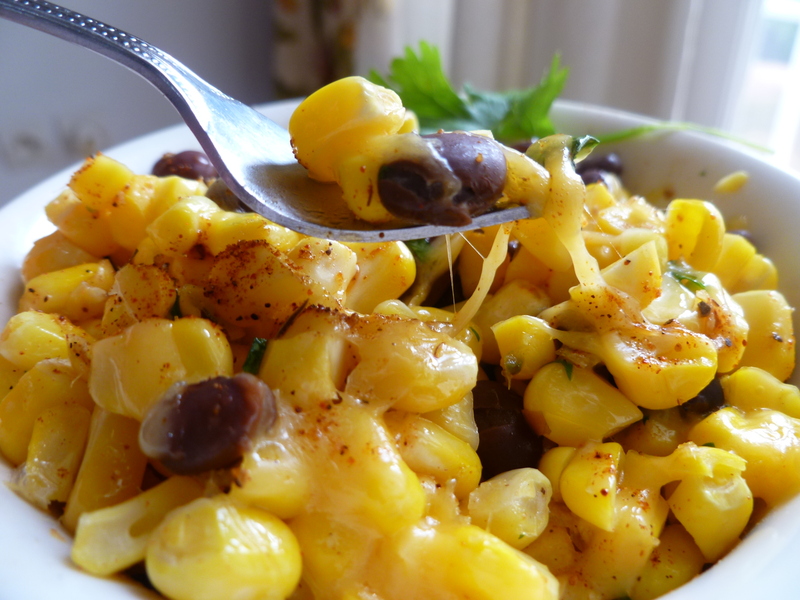 There is field corn and there is sweet corn. The grains of field corn are hard and ground to make foods like meal and grits. Their dry husks are good for steaming tamales or twisting and tying into corn-husk dolls. 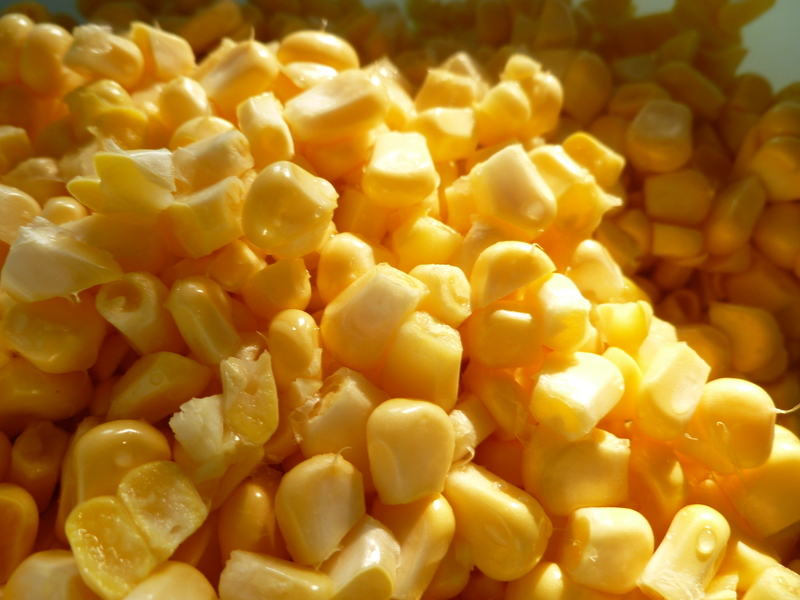 Sweet corn kernals are soft and even if sweet corn is not, technically speaking, a vegetable, it is eaten like one. 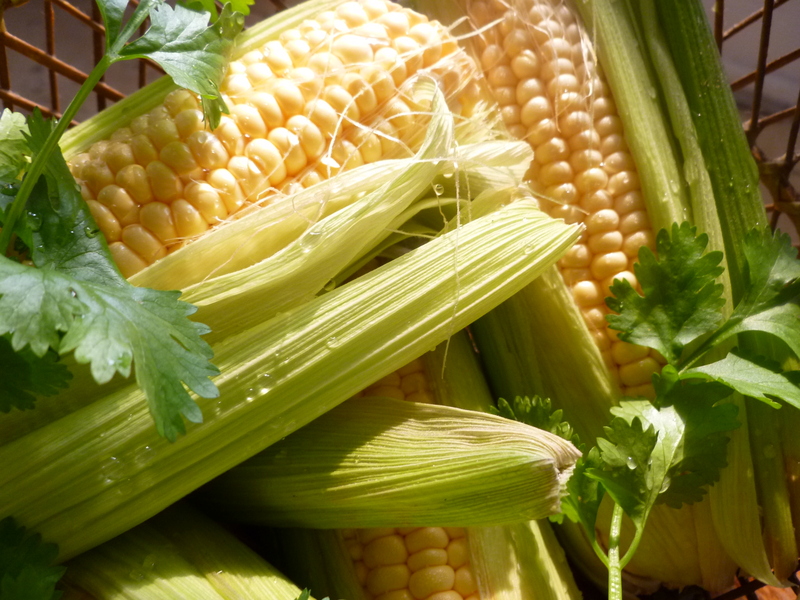 American Indians cultivated sweet corn and called it ‘Papoon’. 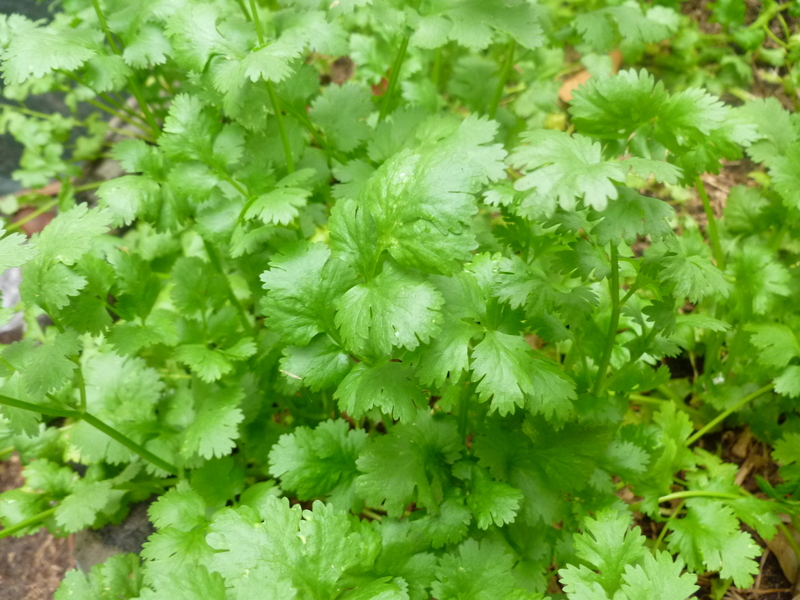 The story of how one of them befriended helpless English strangers with a gift of it and taught them how to grow and use it for food is well-known to American children. The mutant is a Thanksgiving reminder about finding friendship and help in unlikely places–of being the keeper of one’s brother–and of expressing gratitude. 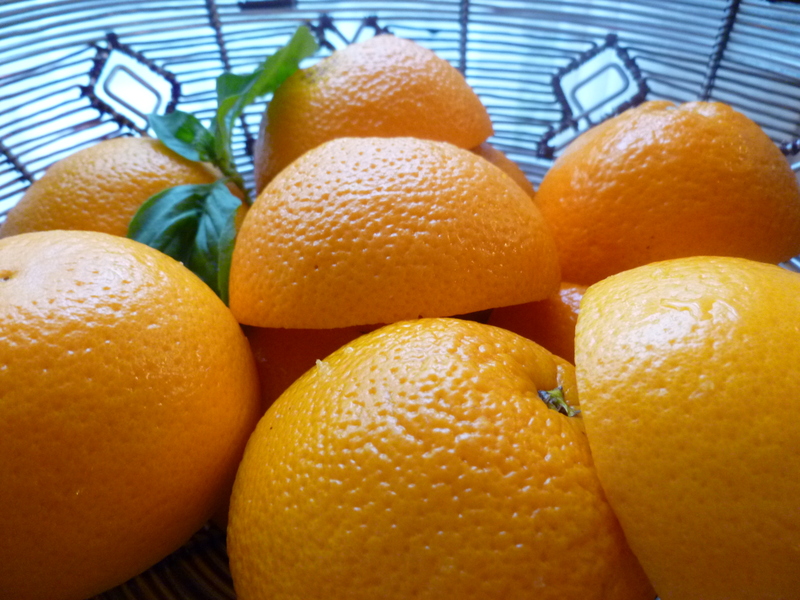 5 oranges if you decide to try the Optional Serving Suggestion of cutting 5 oranges in half, scraping the shells clean of the flesh, and serving the Corn and Black Bean Saute in the reserved shells. Press the juice from the flesh, freeze it in ice cube trays and store the frozen cubes in a freezer bag if you are not using the juice for another recipe right away. 2. Heat the butter in the wok or pan. Add the minced garlic and serrano chile and cook for a minute or two, stirring them around, until the garlic begins to brown. 3. Add the corn and continue to cook the mixture, stirring and tossing it about, for another minute. 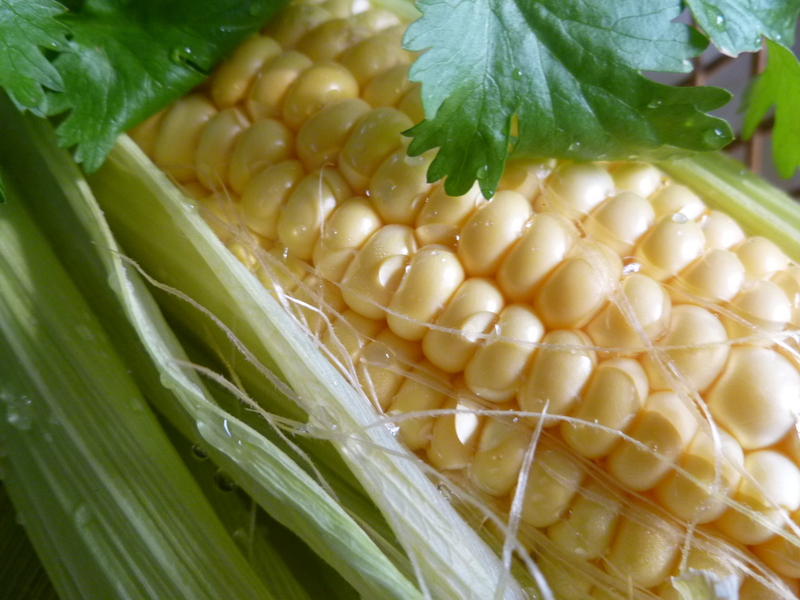 Then add 1/4 cup of water, cover the wok, and cook the corn over medium heat for about 5 minutes. Take off the cover and continue to cook a little longer until the water has all evaporated. 4. 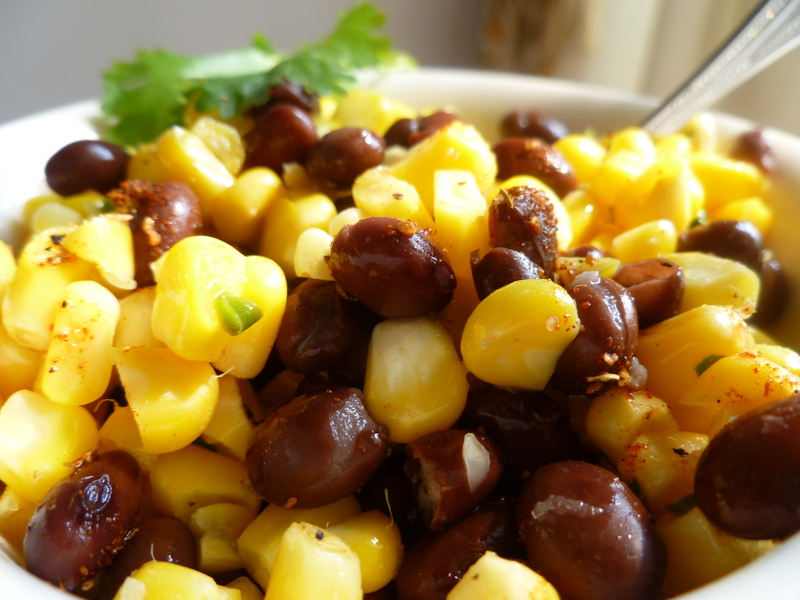 Mix in the washed and drained black beans and heat everything together, tossing the corn and beans about in the pan. 5. Set the pan aside, covered loosely with a sheet of aluminum foil or a cotton towel until you are ready to serve the Saute. 6. 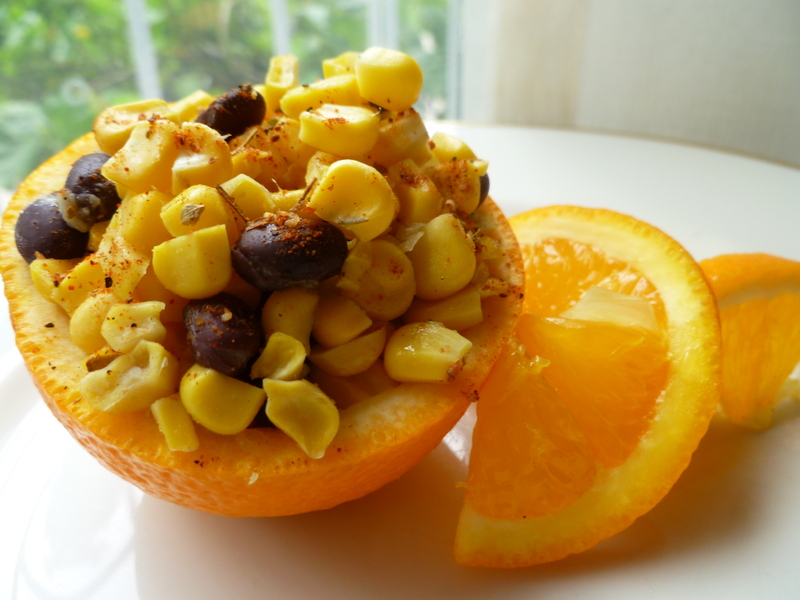 Reheat the Corn and Black Beans and add the fresh coriander right before dividing it among the plates or the orange shells. 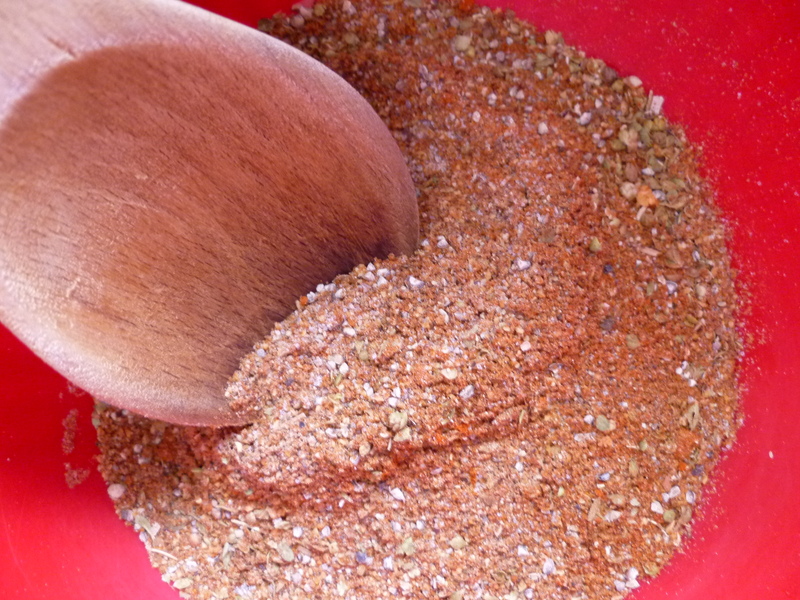 1 Tablespoon of sweet paprika: Szegedi Paprika from the city of Szeged in Hungary, is the very best. It is sometimes available in U.S. supermarkets, and when you see it on the shelf, is worth getting. Carne Asada Powder may be stored in a jar at room temperature for several months. 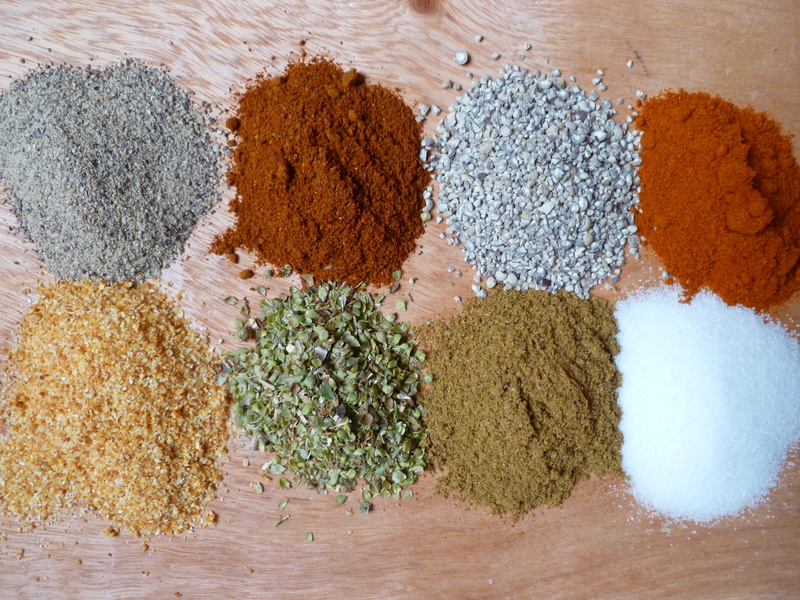 The diplomatickitchen thanks foodblogger Coffeebean53 for this version of Carne Asada Powder. A Second Note: This dish is served alongside Sonoran Roast Pork with Chili Pasilla and Fresh Orange Sauce in the Lunch Menu: Southwestern Elegance. A Final Note: Talking about plants grown from mutated seeds in the same breath as the Thanksgiving story would needlessly mar the Thanksgiving spirit. So, here, in a separate note, I would like to recommend the very interesting and highly readable article by garden historian Paige Johnson on the post World War II phenonmenon: Atomic Gardens, on her blog GardenHistoryGirl.